Have you noticed how much snow we didn’t get this year? Or how warm it was? And what does that have to do with dumpster rentals? While most of us welcomed the warmer temperatures, it brought a little bit of concern as well. Why could it be getting warmer? And while we’ll leave that answer to the scientists, we can’t deny the fact that landfills are not helping the environment in any way. 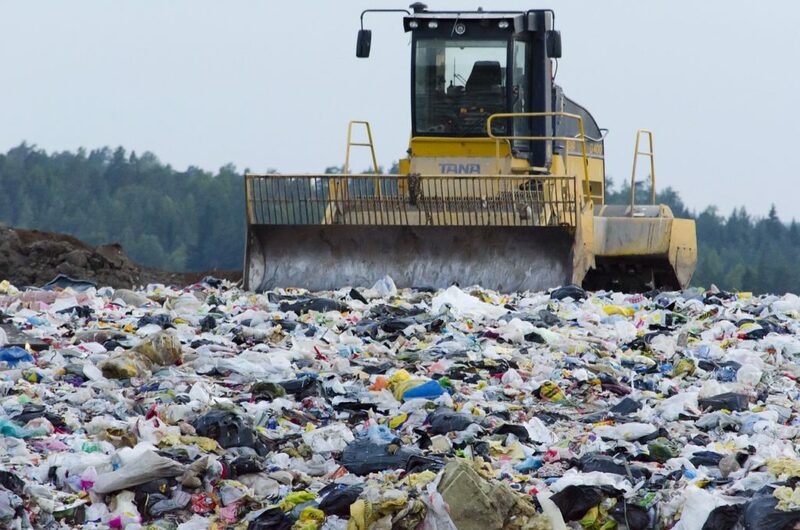 Changing the way you recycle could change things around the world. 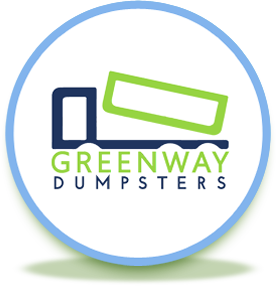 We want you to consider that when you’re choosing Greenway Dumpsters as your dumpster rental service. We take the junk you throw into the dumpster and make sure we sort it and recycle all of the material we can. We understand it’s an extra step, but we also know we’re doing our part for the future residents of this Earth and we want you to be conscious of that in your end decision when choosing a dumpster rental company. We offer affordable rates and we do the right thing, that’s all we’re here for. No sales tactics, just honest business. And as always, we’re trying to offer you the most convenient services. If you have any extra needs or questions about the dumpster rental process, please don’t hesitate to contact us.